This newly renovated 2 bedroom, 1 bathroom unit is available for rent now!! The unit has polished floors throughout with the living area opening onto the front deck.There is rear access to the unit with secure parking underneath for two cars. PLUS a lockable storage area. We know that ceiling fans and built in wardrobes in bedrooms are a must and that is exactly what this unit can offer you. 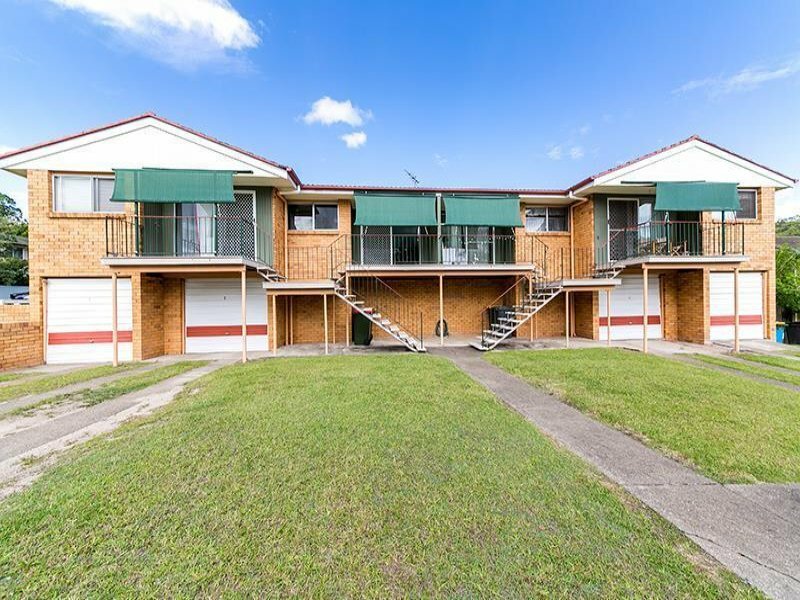 The property is located just walking distance to bus stops, local shops and only a short 5 minute drive to QE II Hospital and Griffith University. Book an inspection today 07 3277 3122.